is coming to Butte County! The absence of showers and clean clothes as well as grooming methods is a significant problem for the homeless. It is a key reason that many don’t seek employment, housing assistance, medical care and other services that they are eligible for. When they are dirty and don’t smell great, the homeless are usually shunned by society. Having the chance to be clean, wear clean clothes, and get a simple haircut and shave provides them with a first step towards self-sufficiency. 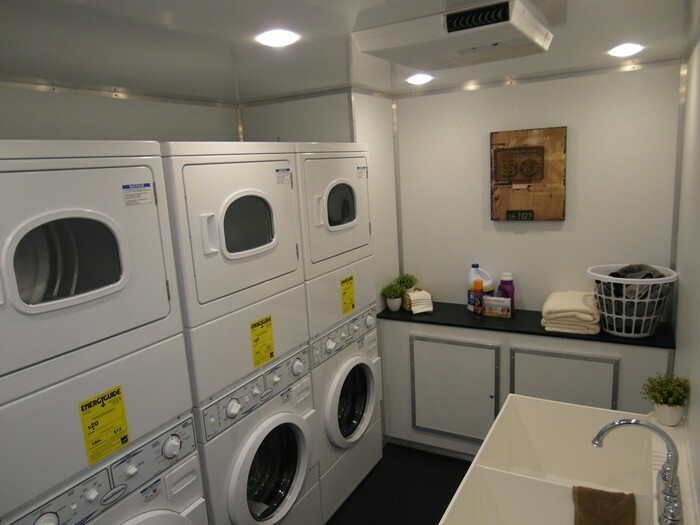 Haven of Hope on Wheels Mobile shower and laundry program for the homeless is about restoring hope and dignity to those who struggle most in our communities. 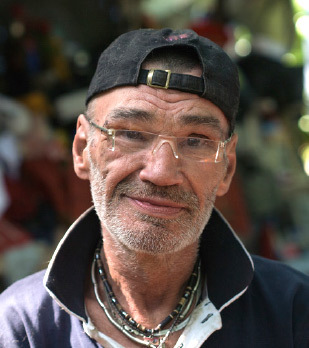 When they are clean and well groomed, homeless individuals can seek and hold jobs, make and keep medical appointments, and in general have a higher sense of personal pride, that can make all the difference. 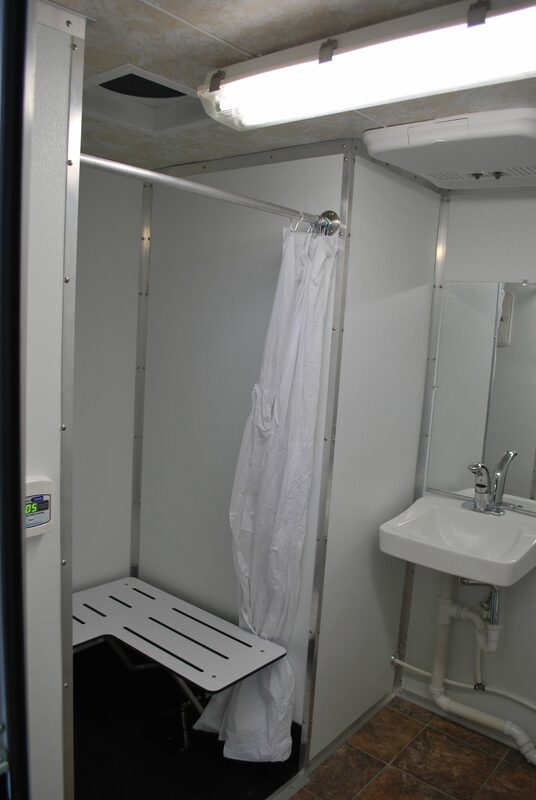 A Haven of Hope on Wheels truck/trailer plans to provide shower and laundry facilities five days a week in various clearly designated locations. These locations will be determined in partnership with other service providers as we come alongside what is already being done and expand the hygiene opportunities for our homeless friends. 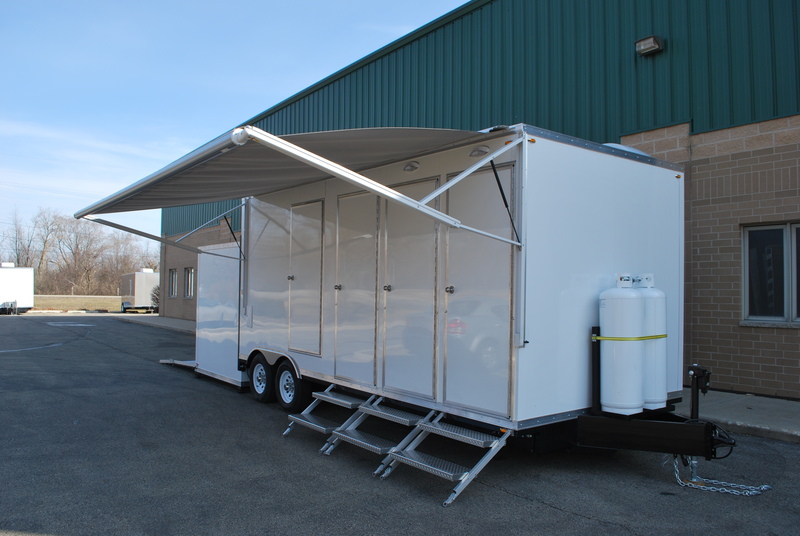 We have an incredible opportunity to purchase a customized shower and laundry trailer built by a company that specializes in portable shower / restroom / laundry trailers. 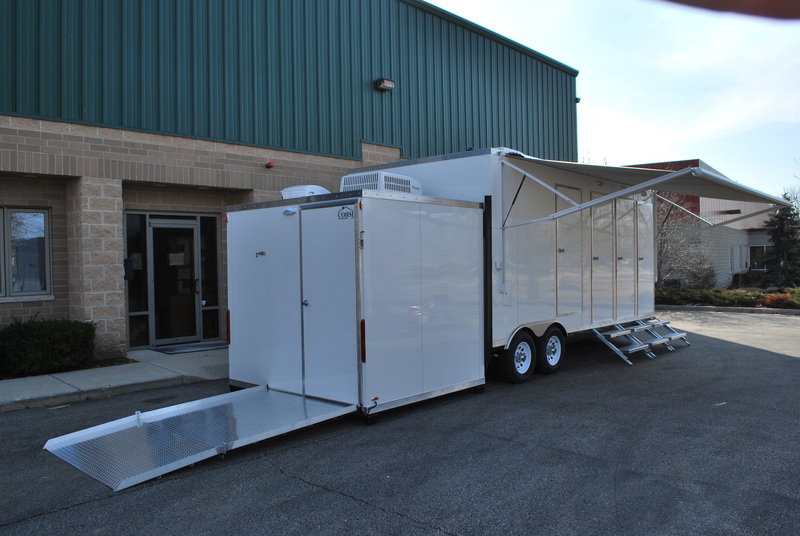 Our custom trailer will feature four shower/toilet rooms and two washer/dryer machines. 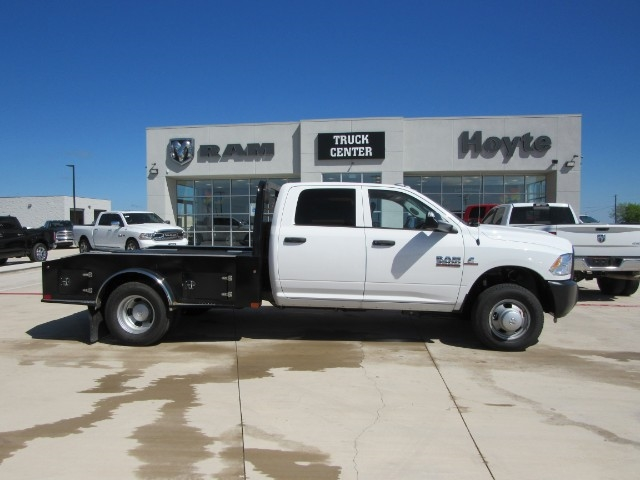 One is fully ADA compliant, complete with a ramp and ability to hydraulically lower the trailer for better wheelchair access. 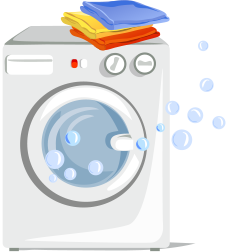 Showers and laundry are available on a first-come basis. Each person checks in at the Haven of Hope on Wheels table, receives a number, and waits their turn. Each person will have 15 minutes total in the shower stall. Seven of those minutes are a timed, hot shower which can be started when ready. Along with hygiene, the staff of Haven of Hope will also help our friends learn about services that are available to them such as health care, job training and placement, housing and education. Join our community of caring citizens throughout Butte County.